Starboard just released their new 2011 website. Have a look. 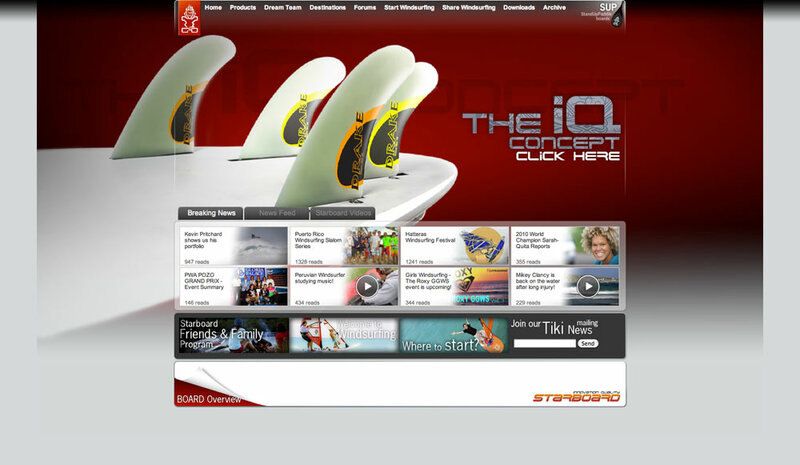 The new IQ concept gets featured on the main banner: the EVO is back with a a new intelligent fin system and the Quad IQ offers new tuning opportunities at it´s finboxes as well. The EVO IQ can be sailed with a single fin or twin fin setup and is available in technora, wood or wood carbon version. The Quad IQ can be sailed with a 4 fin or a twin fin setup and is available in wood or wood carbon version. The IQ concept is definitely a new innovation Starboard shows up with for 2011. Have a look and check out the new designs of the Evo, Quad, Kode, Carve or the Flare. The Starboard 2011 website is online. 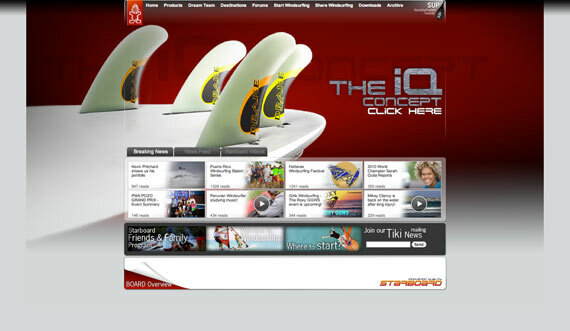 The new innovative IQ concept of Starboard. Just click on the pic to get more infos about.